Engaging Culture and Navigating Opposing Views. Jesus said that His followers would be salt and light in the world. But how does that play out when the worldview of authentic Christianity and our modern culture are often in direct opposition to one another? What is at root of these opposing views and how can the message of Christ be brought into cultural questions? Does ancient Christianity have anything to say to our modern world? 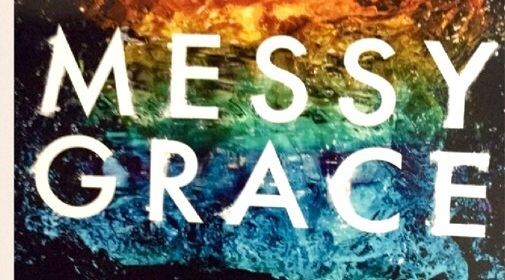 Has the Church forgotten how to respond to the cultural challenges? Has the link between the Bible and world been lost? Join us tonight at 8p Central as we explore this and other questions facing the Church today on Sunday Night Discussions. This week we will sit down with our guest Brandon Wolfram to look at how followers of Jesus can regain a confidence in the Word of God as an intellectual, moral, and philosophical system that grounds humanity. Do you have questions on this subject? Then feel free to send in those questions and comments here or via our “Sunday Night Discussions” Google + page or Facebook page. 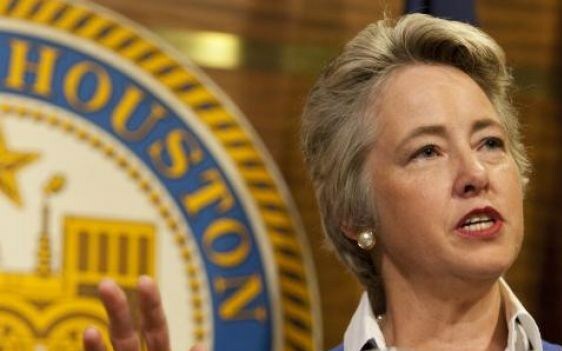 My 4 Point Sermon for Mayor Parker and the LGBT Community of Houston. Honestly I thought it was just another cynical blog post. A joke! That’s what I thought two days ago when I first read that Mayor Ann Parker and her staff had sent out subpoenas for the sermons from a number of high profile preachers in Houston. I mean the whole thing just sounded a bit too Orwellian with thought police in tow to be real. However, as the hours went by and the day on the calendar changed, more and more posts came out and new articles like this one by ABC News confirmed the insanity. I’d expect this from the former Soviet Union where Deb and I lived for two years. Certainly North Korea would be appropriate. America though seemed out of the question. But thus it is true. The city of Houston has sent subpoenas to some ministers who have taught a Biblical stance on homosexuality. The Nature of Man. Part II. Human Sexuality: Chance or Divine Design? A major hot button of our time is the issue of Gay Marriage and the rapidly growing influence of the LGBT philosophy into the fabric of Western culture. While there are indeed major political ramifications to this topic, the real question though rests in the realm of the divine. What does God say about human sexuality? Does the Bible really speak to the issue and is it relevant for today? Are some people created “gay” in the present understanding of the word by God himself? Is this simply a genetic part in the evolutionary biological process? Is homosexual practice really a sin and if so how should it be responded to? Is there really a deeper issue at play here? Who and what are we as mankind and how does that intersect with God and His design? Join us tonight at 8p central for Sunday Night Discussion as we dive into this weighty and sometimes very emotional topic.